Stop Complaining About Budget Airlines! The web is awash with people claiming budget airlines are ripping them off, and families bemoaning the fact that they didn’t pre book seats and the airline can’t then guarantee they will sit together. We thought it would be a good time to explain why they charge for extras, and more importantly, why they give incredible value for money. Now here’s the thing: It used to cost us, in 2001, about €400 return to travel on those services. That’s just over €500 in today’s money. Just pause to think about that – we can well remember saving for months to take four of us to the UK to attend a wedding. And then the budget airlines arrived. Their business model was very clever – they stripped out as much of the cost of air travel as they could, to make it the same as travelling by bus or train. 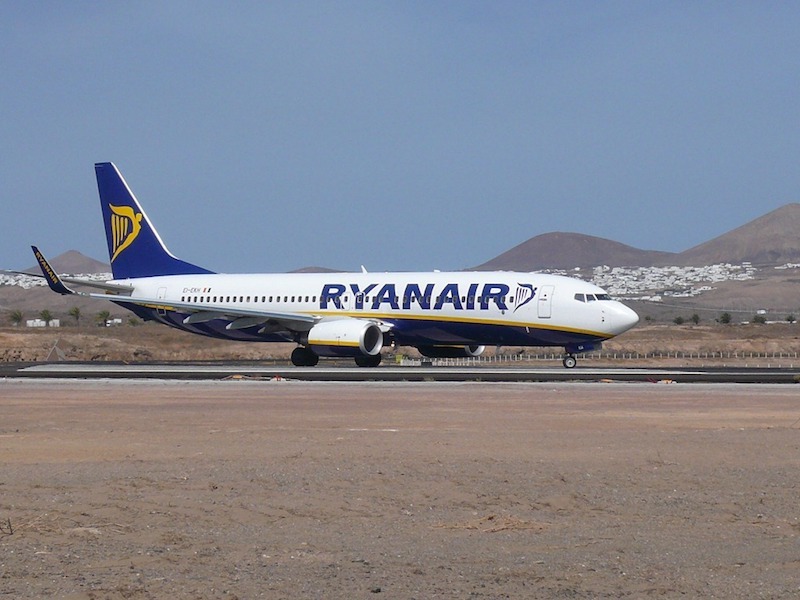 The combination of the increased efficiency (their aircraft are in the air more, earning more money) with the savings in fuel for not carrying the weight of luggage, combined with turning food and drink from a cost centre to a profit centre, turned the industry on its head, and gave us consumers incredible value for money. They also adopted the principle, which hotels have been using for years, of offering deep discounts in quiet periods (the famous €15 flights) and charging more during peak periods when demand exceeds supply. If the aircraft are going to fly, its better to have a few people on them paying a little, than empty seats and no money coming in. We’ve all understood for years why hotels charge more at Christmas or in mid summer. So, what all of that means is the possibility of a trip like one I did recently. I was travelling to the UK for 2 days, on my own and on business. I didn’t need luggage, and because I was on my own, I didn’t need to book a seat. The return flight cost me less than the 24 hour car hire I did when I got there! 15 years ago, I simply couldn’t have made the trip. But ignoring that trip, we have done more than 20 flights over the last 12 months, and we always pre-book our seats, because we want to sit together, we always take luggage and we often travel at peak times, like half term. Even with the additional charges, and at peak time, the cost is always well below what we used to pay 15 years ago. The key thing is that you actually have the choice with the budget airlines, where you never did in the past. In the old days we often flew BA with only one suitcase between us and we rarely ate the food we were offered, but we didn’t get a discount for our frugality. We just had to accept it and pay the price. We’re not saying the budget airlines are perfect, but they offer incredible value for money and they get us where we are going on time generally. So, next time you fly here, sit back, and enjoy the knowledge that even with the added cost, you will still be paying much less than we used to years ago, and you’re being whisked 2000 miles each way for less than the price of a return train ticket from London to Edinburgh! 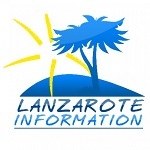 You can check all the prices for your flights to Lanzarote here: Lanzarote flight check. Atalaya is a brilliant community right in the heart of the new town of Puerto del carmen, close to the casino. This one also features air conditioning.